Spinal Pelvic Stabilizers- A body that is out of balance can be causing you pain anywhere from your feet all the way up to your neck. Custom-made Spinal Pelvic Stabilizers are specifically made for your feet and foryour unique postural condition. 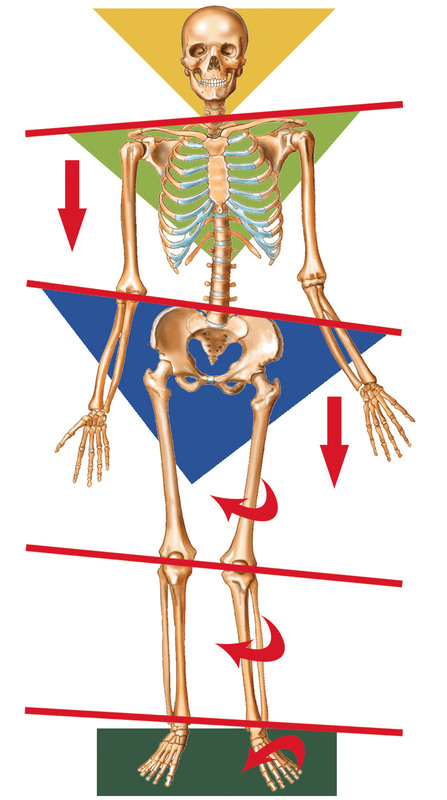 The joints in your body that bear weight (ankles, knees, hips, pelvis, low back, neck) are like links in a chain. 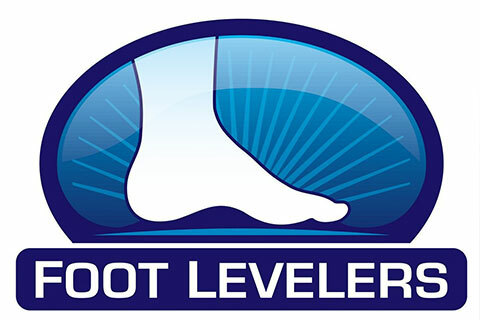 If your feet are balanced, every joint (and the connecting muscles, tendons, and ligaments) above may become injured over time due to unnatural twists and strains on the body. Pain may occur because of these imbalances. In addition, every time your feet hit the ground, a shock wave travels all the way through your body. If your feet are balanced, they can absorb much of that shock. But if they are not in balance, over time the shock can cause you additional stress and strain. As you can see, it is important to make sure your feet are giving you the proper support and protection your whole body needs. 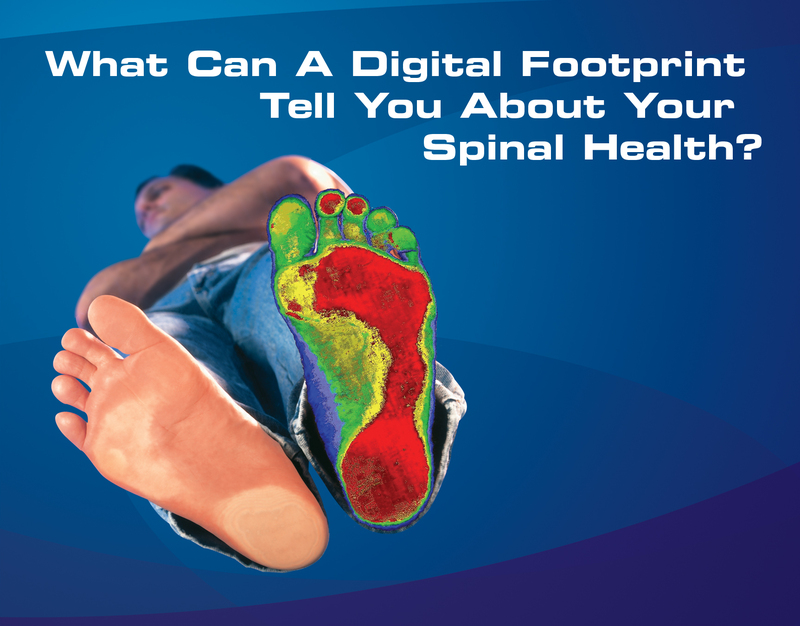 If they are not, It is time to ask your healthcare provider whether Foot levelers Spinal Pelvic Stabilizers could help you. 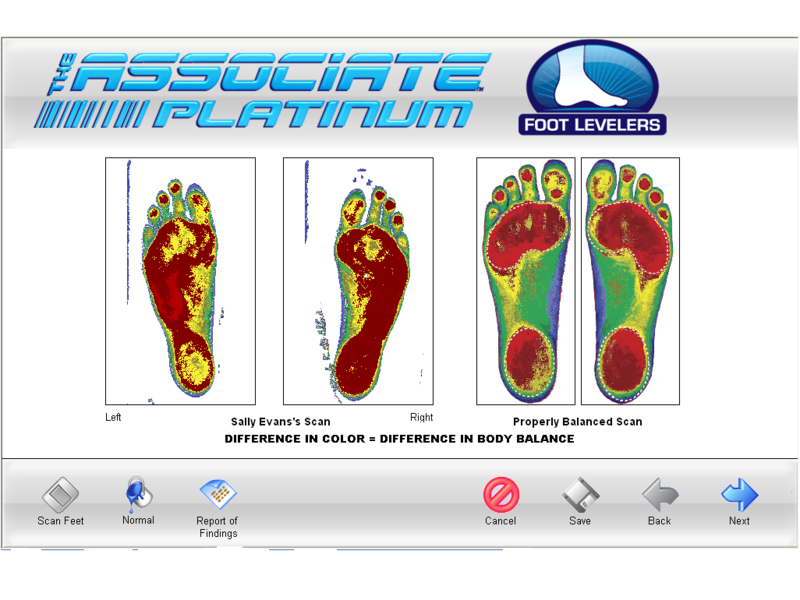 The Associate Platinum by Foot Levelers- The Associate Platinum is one of the most advanced foot scanning technologies utilized today. 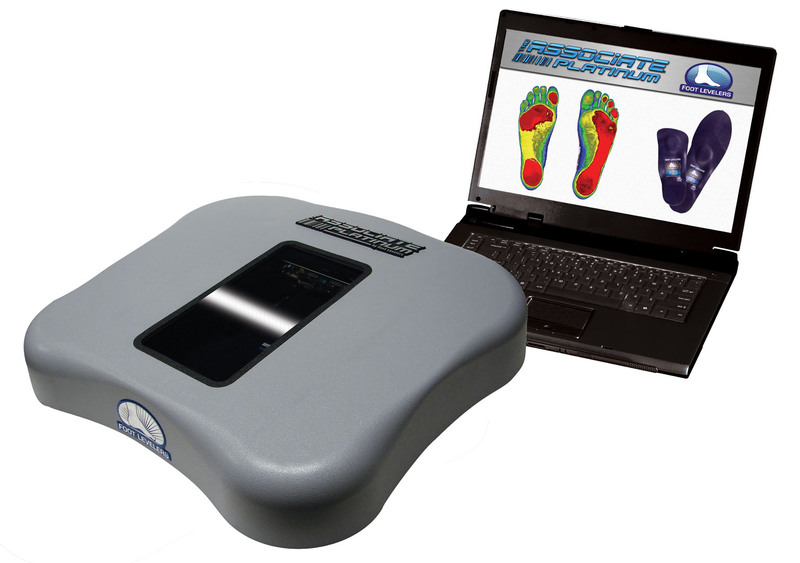 This device analyzes the foot and determines areas of imbalance and weakness that may be leading to structural imbalance and improper body mechanics. Once this test is performed, custom orthotics can be made that provide you with the unique and specific support that your body needs. Please contact our clinic, Cascades Chiropractic in Covington, WA if you have any questions about this specialized service.